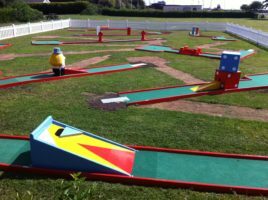 Dovercourt Putting Green is situated in Low Road, Dovercourt near the seafront. There is also a picnic area situated at the rear of the crazy golf/petanque with benches situated around the large willow tree. 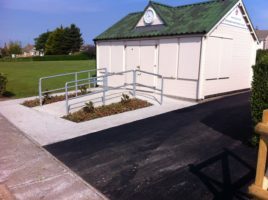 You can gain disabled access via the new tarmac pathway from the front of the Putting Green reception building. The reception building / kiosk also houses some local information for you when you visit.